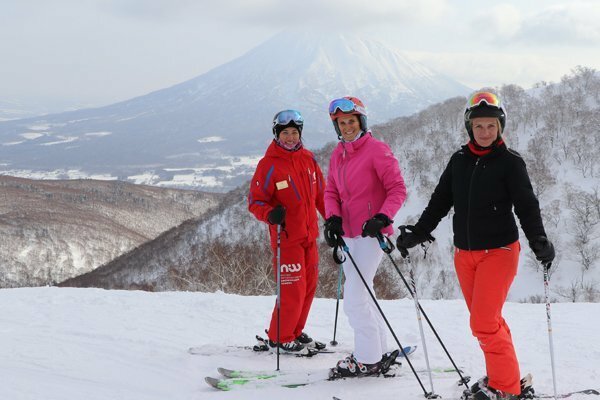 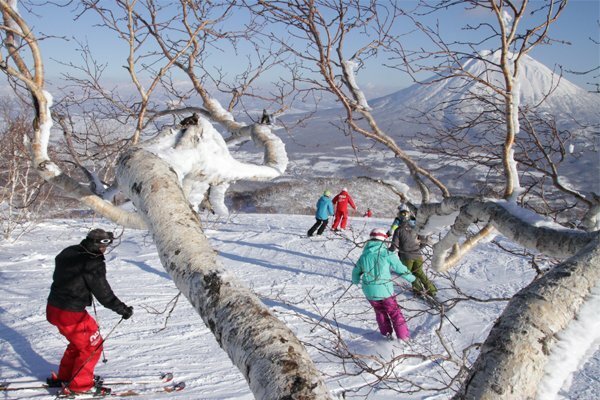 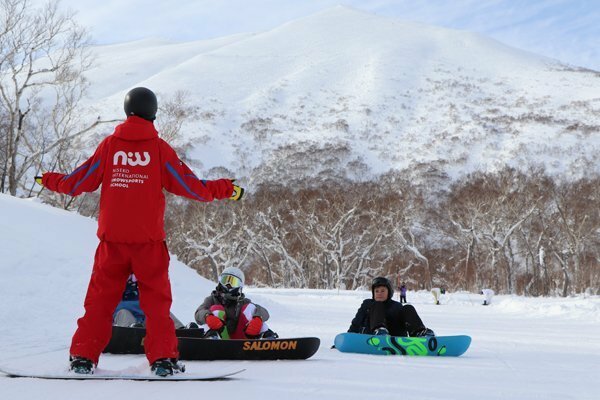 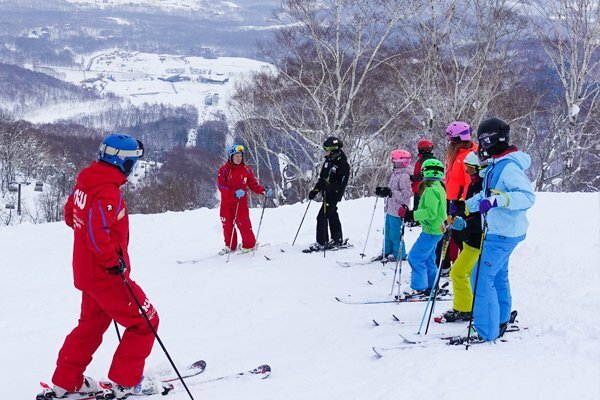 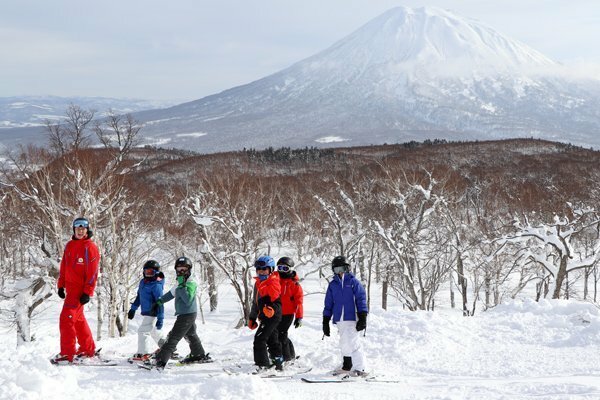 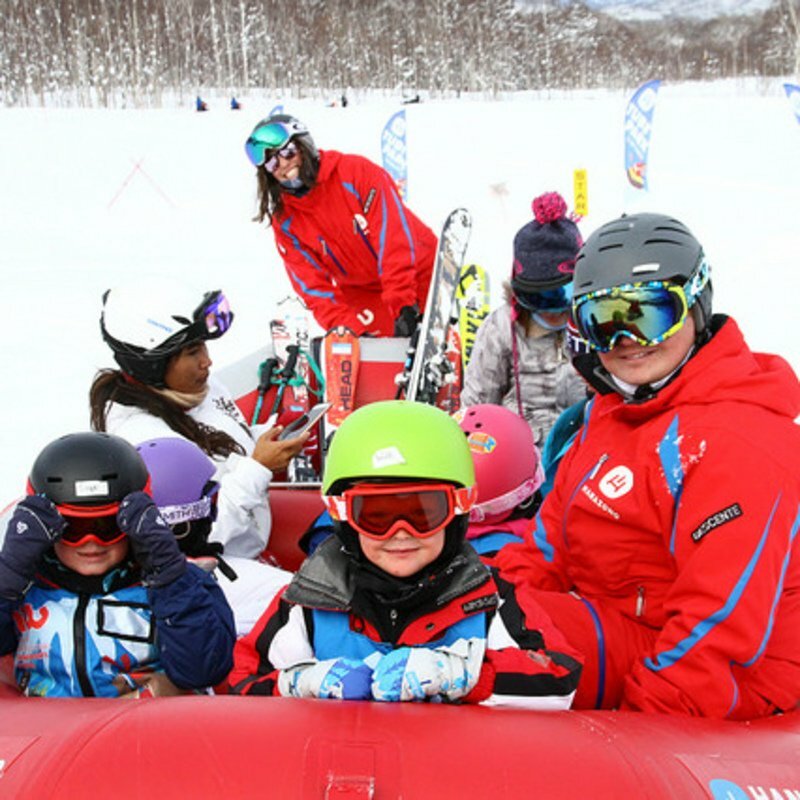 The Beginner's Package is a super convenient and easy package that bundles beginner group lessons and equipment rentals with Niseko Sports in one simple booking. 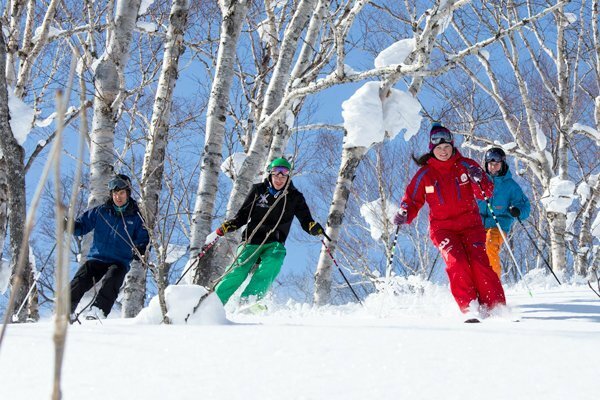 New for the 2018-19 winter, Hanazono has introduced The Hanazono Shield by Trek Track. 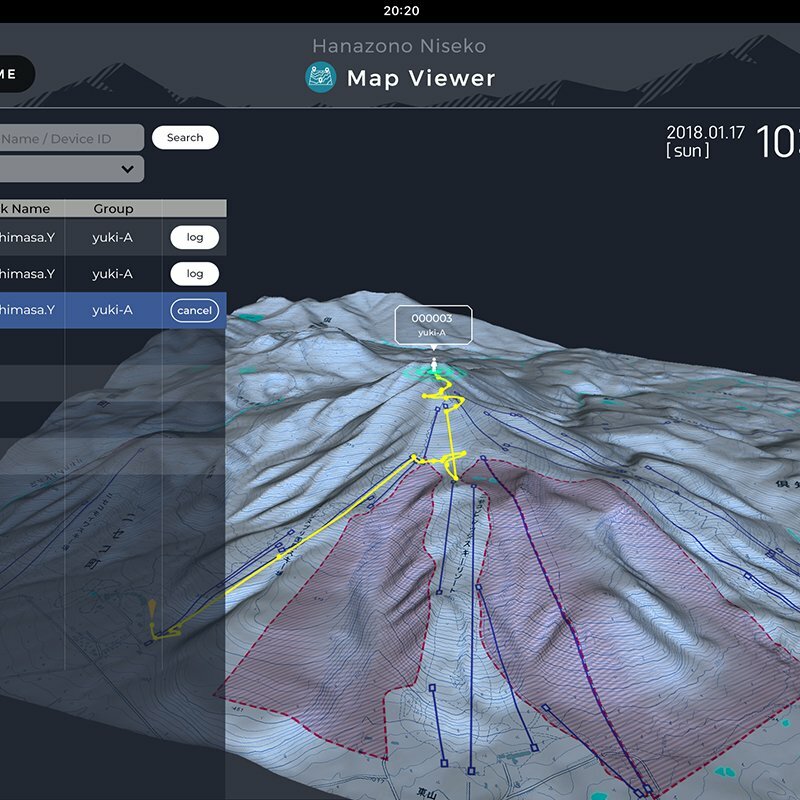 The latest in GPS location and tracking technology, this system is the first of its kind in the snowsports industry in Asia.